New option for transferring from Split Airport – catamaran! https://www.visit-croatia.co.uk/wp-content/uploads/2019/01/ten-days-in-croatia-split.jpg 533 800 annaz https://www.visit-croatia.co.uk/wp-content/uploads/2017/09/visit-croatia-logo5.jpg annaz2019-04-04 15:00:402019-04-08 12:07:11New option for transferring from Split Airport - catamaran! Love International 2019 Boat Parties Revealed! 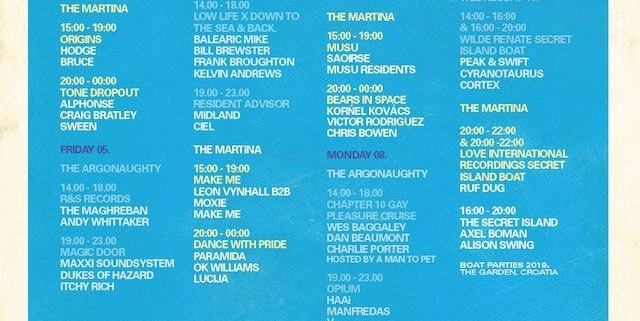 https://www.visit-croatia.co.uk/wp-content/uploads/2019/04/Love-International-2019-boat-parties-revealed-compressor.jpg 800 640 annaz https://www.visit-croatia.co.uk/wp-content/uploads/2017/09/visit-croatia-logo5.jpg annaz2019-04-02 15:10:142019-04-01 22:10:07Love International 2019 Boat Parties Revealed!